With Red Dead Redemption 2 being a massively multiplayer game, it has a voice chat system built in. By default, everyone in your session can hear you, and you can also hear them. When a player speaks, you’ll see their name appear on the right hand side. If a player is being loud or obnoxious, you can also choose to mute them and report them. 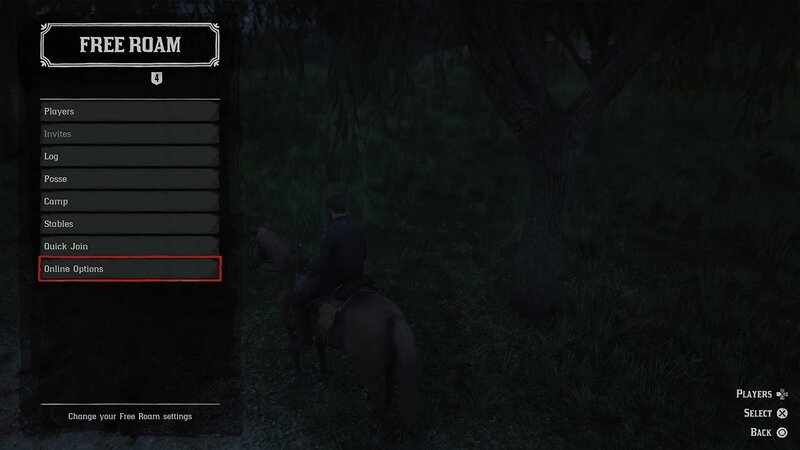 Or using the in-game settings, you can change your voice chat settings so that only friends can hear you, or everyone in your posse for example. Below, we have a quick guide for enabling voice chat and changing the settings for Red Dead Redemption 2. Whilst we’ve covered some more guides for the game which can be found here. 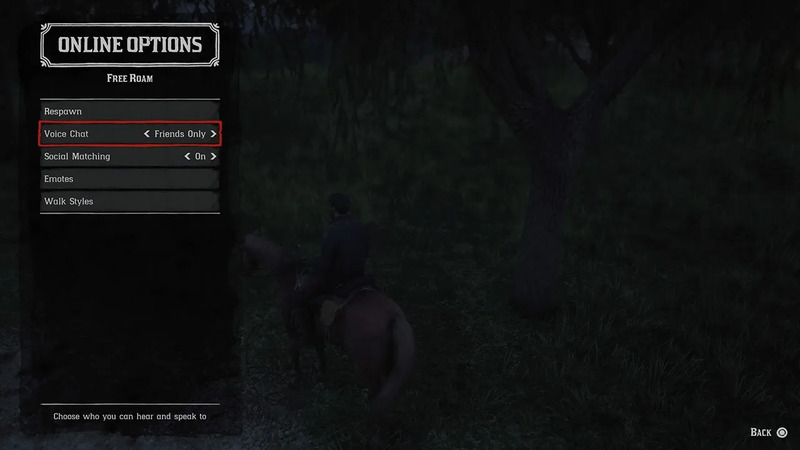 In Red Dead Redemption 2, open up the Player Menu. If you don’t know how to do this, press the left D-Pad button on your controller. You’ll be shown a screen similar to below. Choose the ‘Game Options’ button, located at the bottom of the list. In here, you’ll find the voice chat options. Choose who you want to hear in the game world, and also who should hear your own microphone. You can choose between everyone on the map, everyone in your posse or just your friends. Whilst you can choose to disable voice chat all together.